Few people outside the local communities of the Southern Tablelands have heard of Taralga yet it is one of the oldest rural settlements in New South Wales. It was first settled by John Macarthur in the 1820s and its rich basalt country still offers some of the best agricultural land in the state. 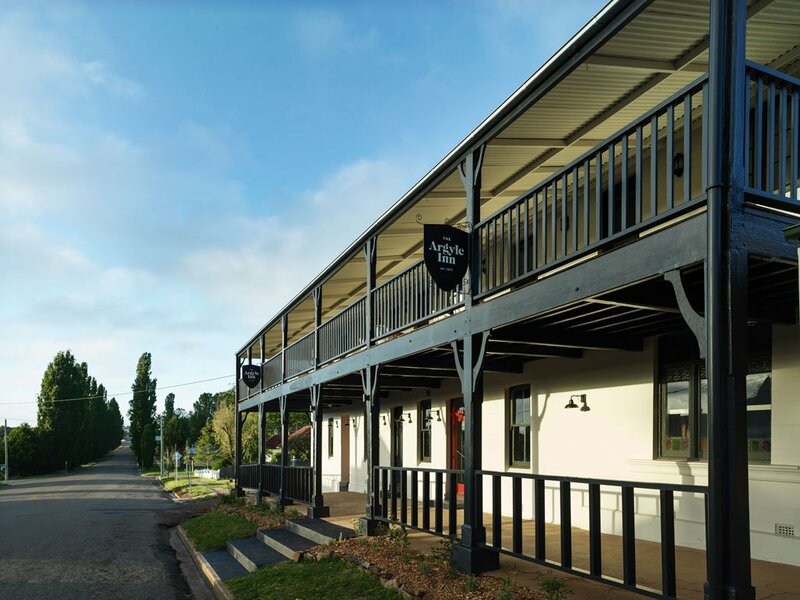 The Argyle Inn is the oldest still trading hotel in Taralga. First built in 1875 in the Victorian tradition, and further modified in the later part of the nineteenth century and early 20th century, it was long overdue for a makeover. In mid 2016 two local farm owners committed to sustainable farming practices and who shared love of the area and its heritage collaborated with a vision to create a venue that would offer the best of country hospitality. 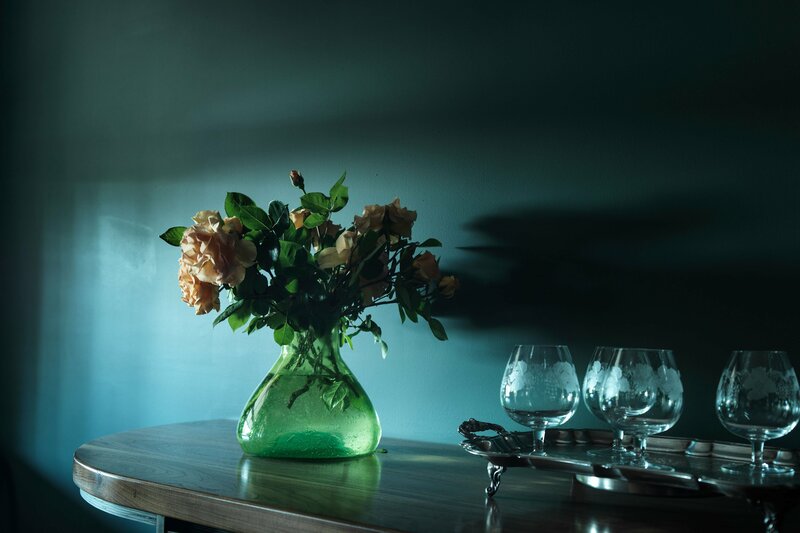 The aim was to restore the heritage of the building, create a world class kitchen that would offer locally sourced, simple and delicious food and create a destination where everybody feels welcomed – locals and travellers alike. The Argyle Inn has been lovingly restored to retain its original features such as the high ornate ceilings, and expose some that had been hidden like the beautiful double fireplace in The Well Room, which once housed the kitchen. The restoration has showcased the Victorian heritage of the building with a fitout reminiscent of the era – but with a contemporary edge. We invite you to enjoy our shared rural heritage and life in the slow lane for a day or two at The Argyle Inn, Taralga.